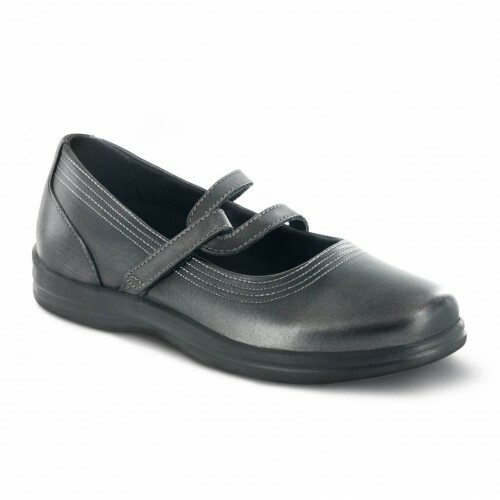 Dress There are 18 products. The Olivia is a fisherman style comfort shoe that is appropriate for both warm and cool weather. 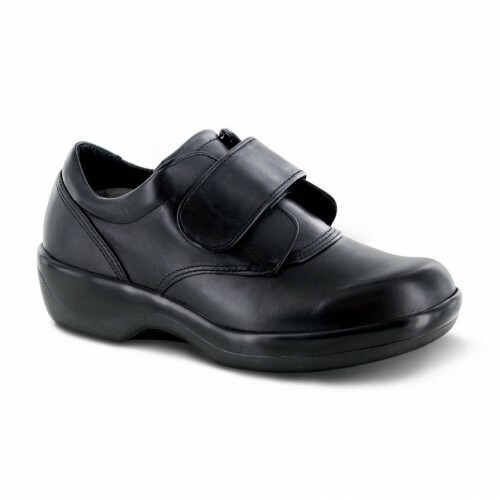 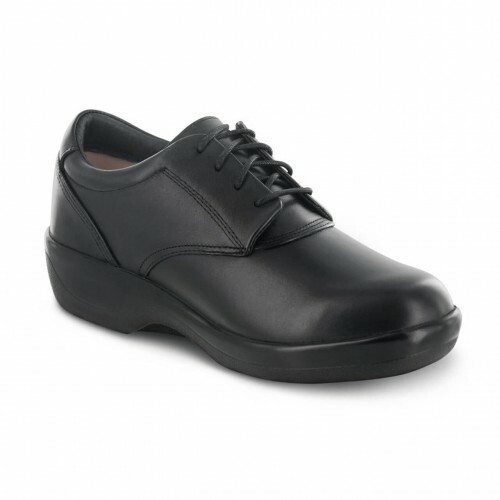 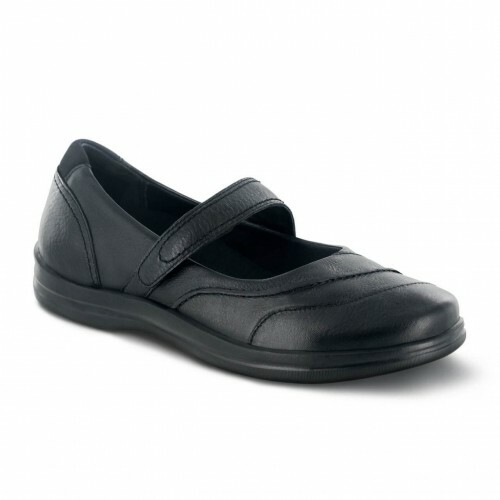 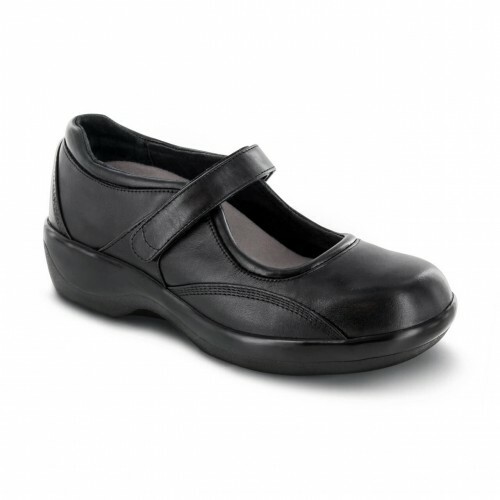 An adjustable hook and loop strap and padded heel collar provides maximum comfort for all day wear. 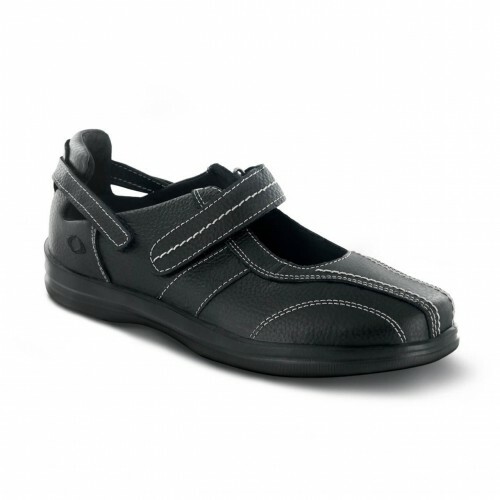 Fits most orthotics. 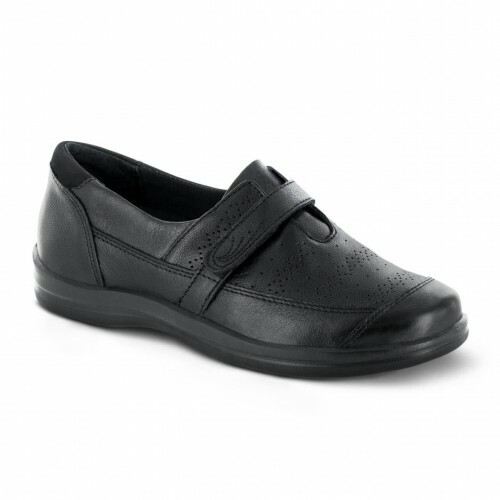 The Petals Collection from Apex offers fashion forward styles to provide maximum comfort and protection, they're the perfect choice for those who need superior support and adjustability. 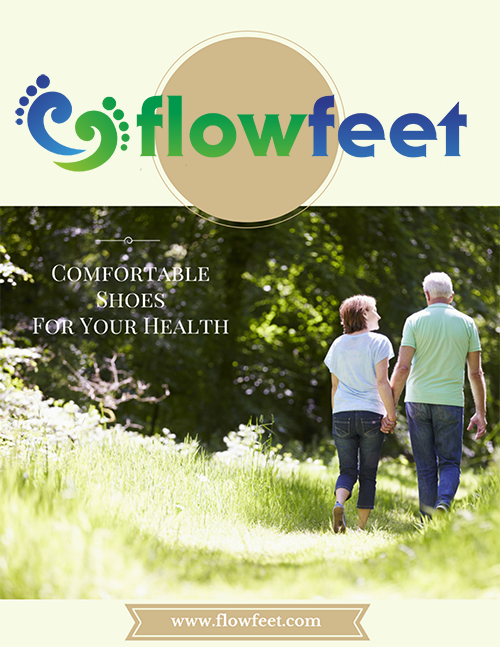 Petals help you lead a healthy lifestyle with confidence and grace. 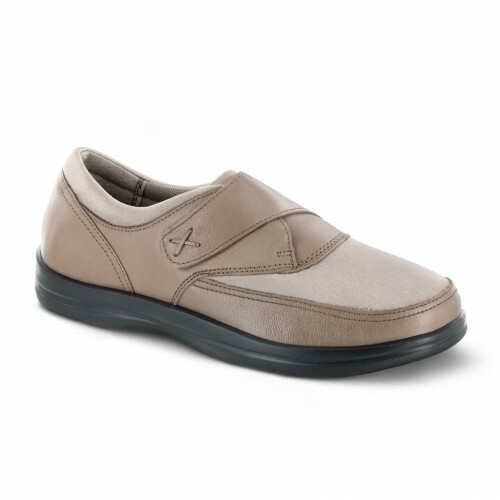 The Ambulator Striped Lace features new and improved slip resistant polyurethane soles, genuine leather uppers, soft leather linings for maximum comfort and breathability and 1/2" removable depth. 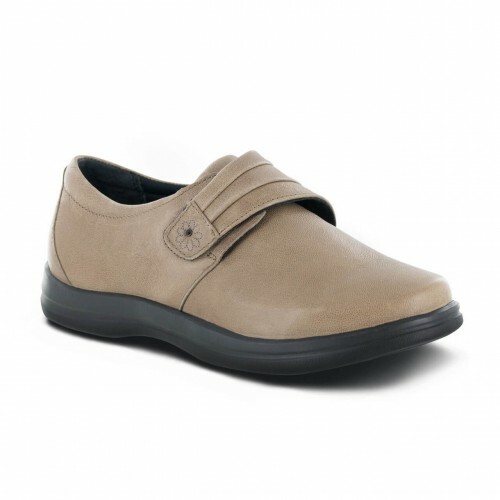 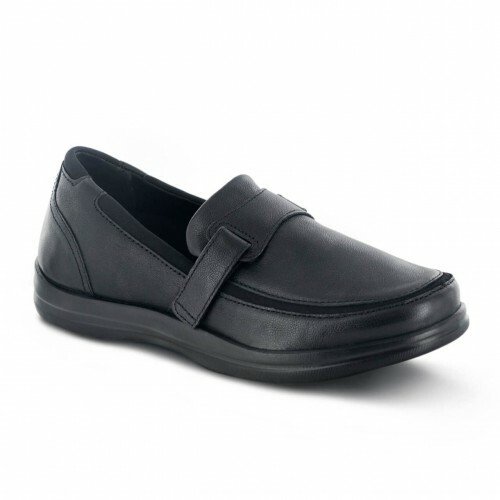 These shoes are often recommended for diabetes, arthritis or for anyone seeking a shoe that provides maximum comfort. 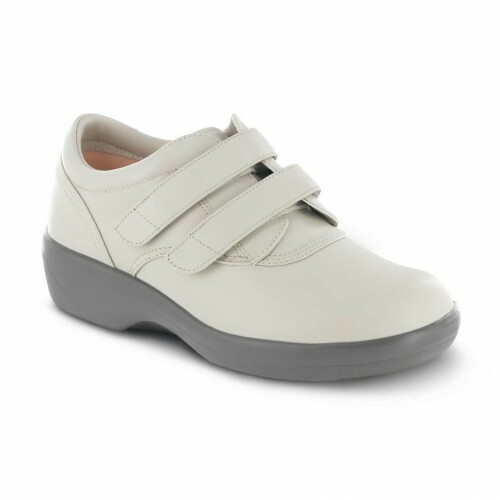 The Ambulator Biomechanical Mary Jane provides unsurpassed comfort and protection with unique features such as Hidden-Depth Rocker soles, removable comfort orthotics and soft pigskin leather linings.